The Argelith’s production has collected the certification of consistency to public standard with the participation and assistance of Saturn Invest Constructions (SIC). 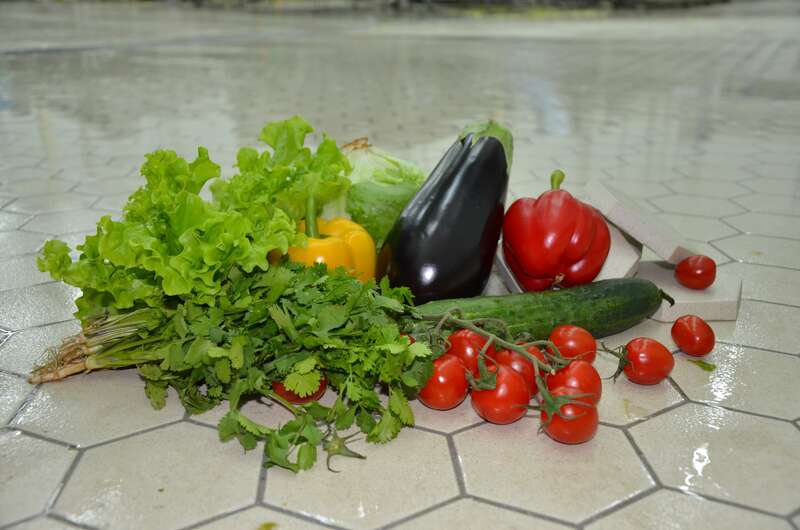 Also was collected Safety and Health Certificate for the tile of Argelith. 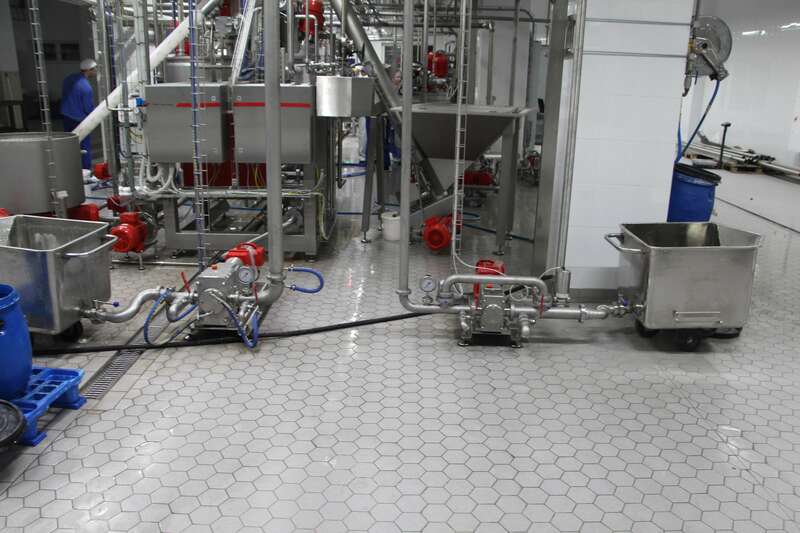 These certificates are required while laying of ceramic chemical-resistant floors in the food industry, there are the highest hygienic requirements. 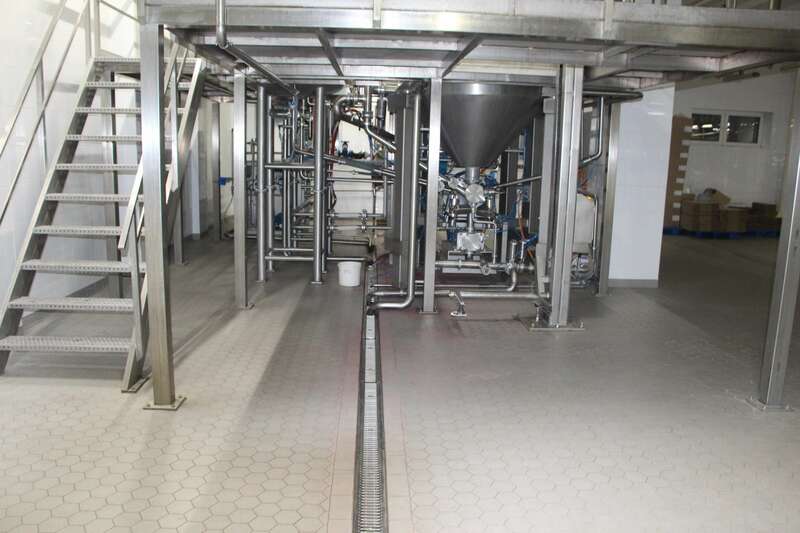 The Argelith’s production is one of the producers of high-quality ceramic tiles in the world. 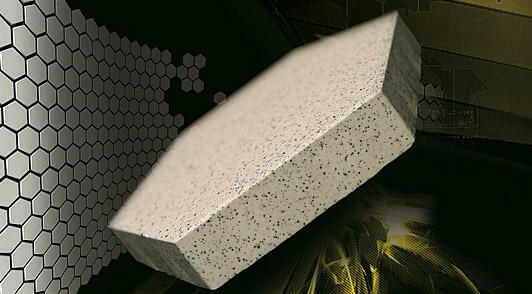 German clinker tiles have always been and are now the most popular tiles for construction and decoration, both in Germany and throughout Europe, in Russia either. 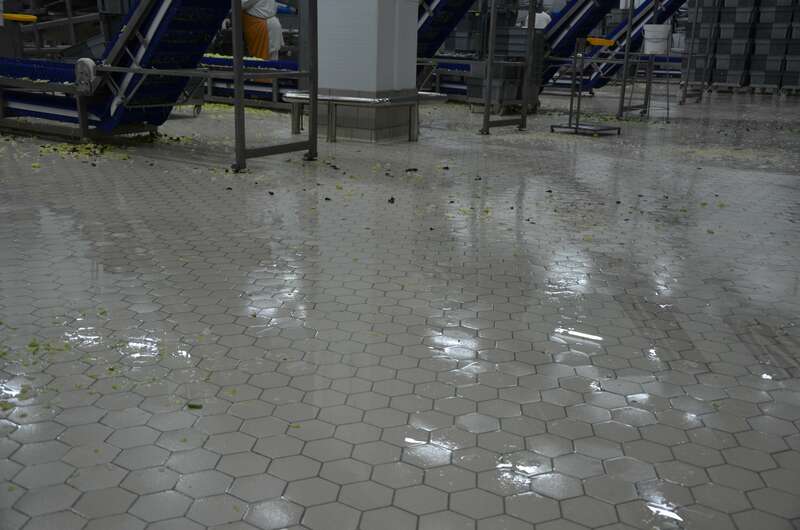 The Argelith’s tile is one of few, which truly is chemical-resistant. 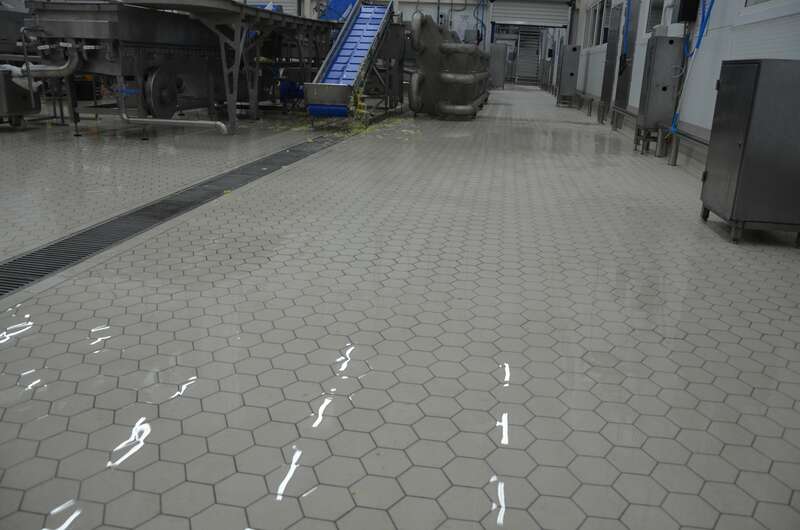 Due to their physical and chemical properties, Argelith’s tiles have extremely low moisture absorption of less than 0.5%, which is equivalent to the degree of moisture absorption of the glass. 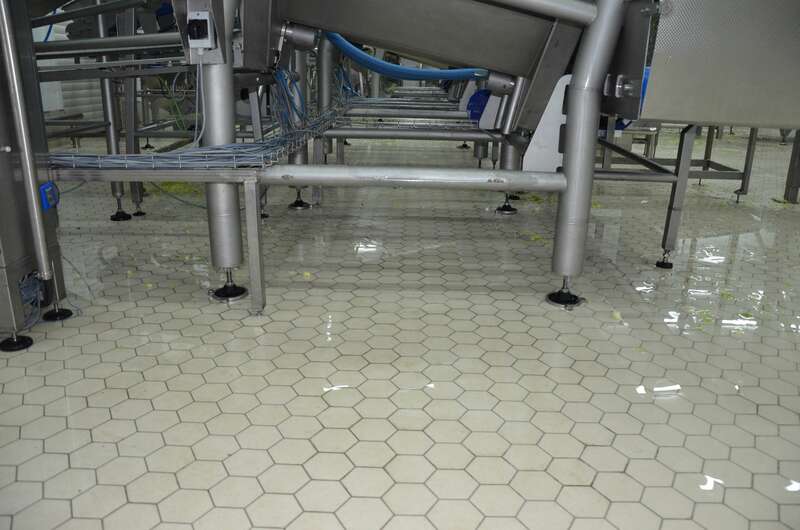 This tile is ideal for companies with a high degree of humidity in production areas with high physical and dynamic loads, is resistant to the use of aggressive detergents, acid and alkaline agents. 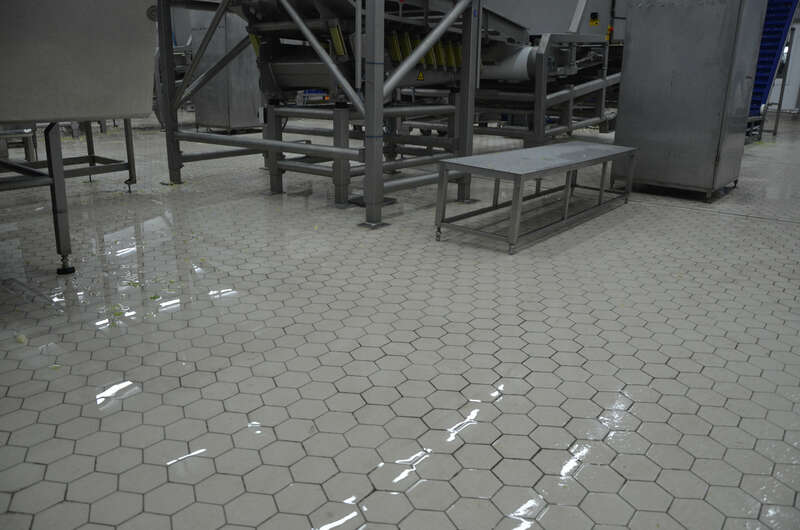 In practice, Argelith’s tile is used in food industries, factories, showrooms and repair shops, shopping centers and commercial areas. 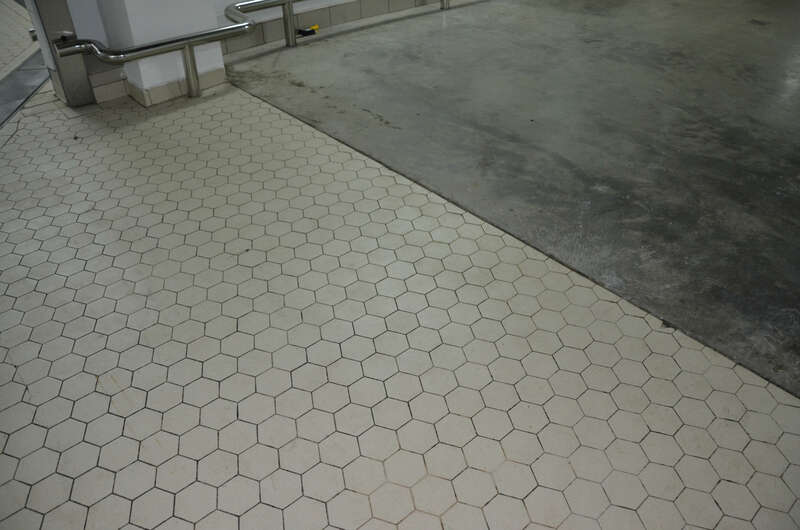 To date, the German tile of Argelith has no analogues in the Russian market among domestic Russian manufacturers. 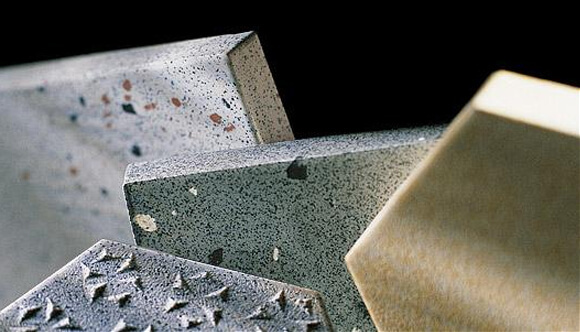 Tile Argelith, due to its geometry and the special shape is most adapted for vibrolaying. 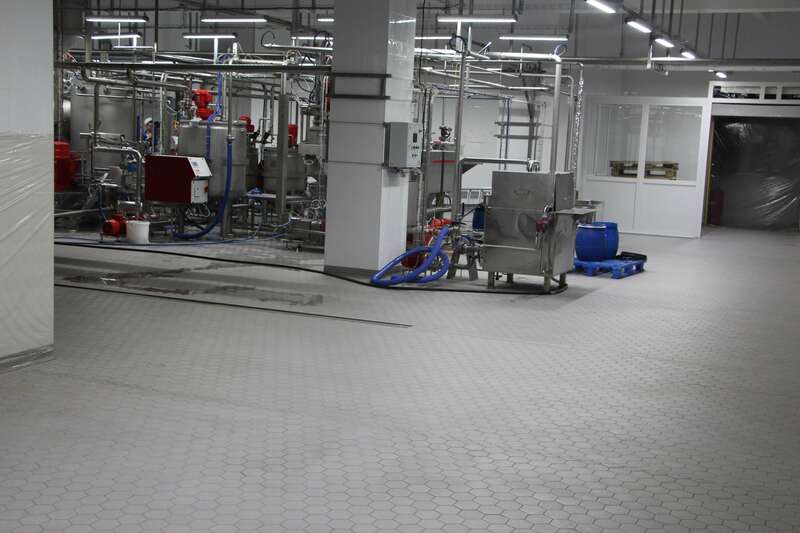 The Argelith’s management approved the decision of Saturn Invest Constructions for the regular certification of the Argelith’s production and expressed gratitude for the support and promotion of Argelith’s production on the Russian market.